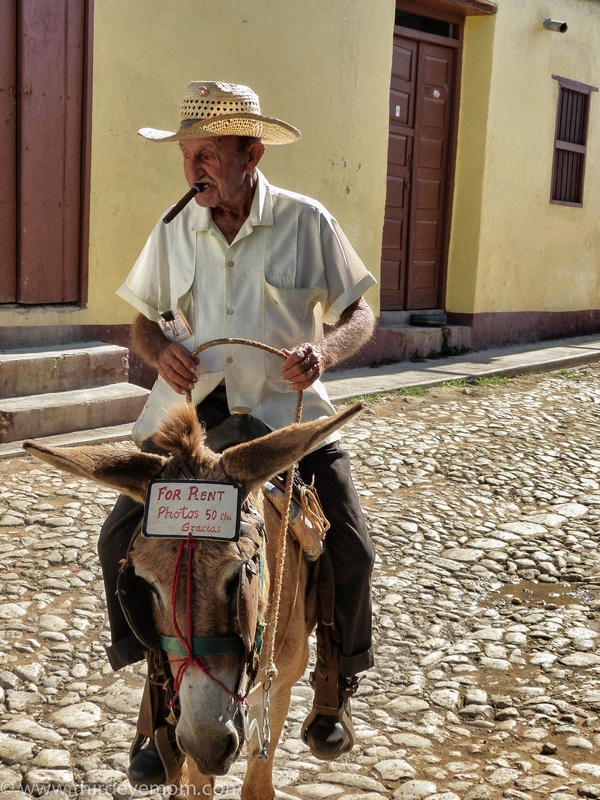 I saw this man in Trinidad, Cuba and had to take his photo. This post was inspired by the Weekly Photo Challenge: On Top. To see more entries, click here. Thanks! i really enjoyed your entry too! 🙂 Great shot! Wonderful photo.. i love everything about this! now he is on top! I remember him from our trip in Trinidad! Awesome that you took his photo with this angle.. He must stick around the area then for shots! Love that you saw him too! Wonderful post! Happy Easter to you & your family.